Parents, please go to the applicable link below and signup for game day duties - Thank you!! As a Warrior/Brine lacrosse sponsored team, you can now purchase stock gear on-line at outstanding prices! 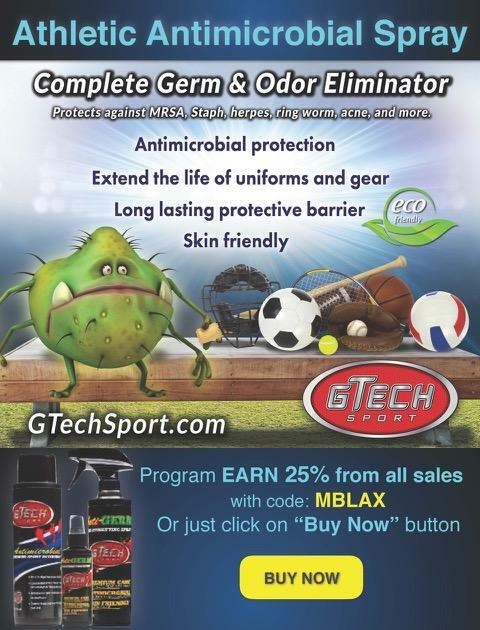 Click the Flash Store link on the left to check out the Memorial Lacrosse Stock Store! We are the official lacrosse program for boys attending Memorial High School and those living in neighborhoods zoned to MHS. 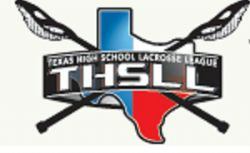 We have Varsity and JV teams competing at the Division I, II, and JV levels of the Texas High School Lacrosse League. For more information please email MBLMustangs@gmail.com or any member of our Board Members. Want to View Recent Game Photos?